Another country where Urbaser has a strong presence is the UK, where the company operates through its British subsidiary Urbaser Ltd. 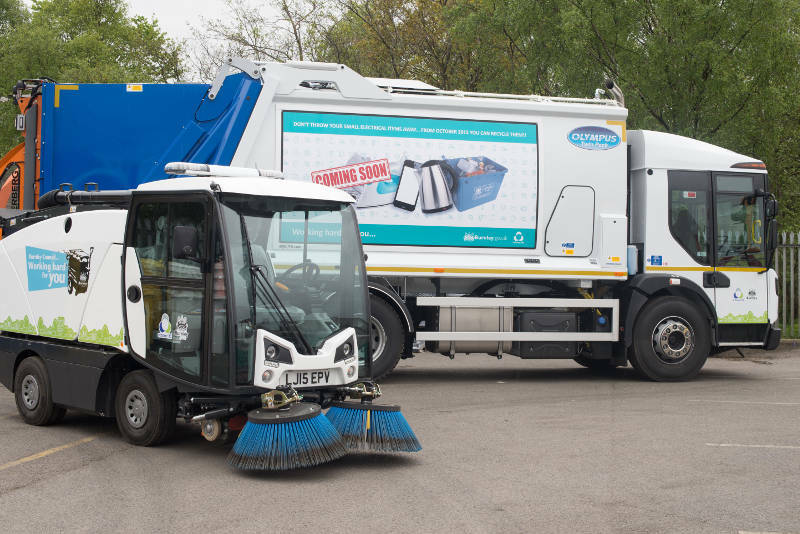 In London, for example, Urbaser Ltd works in partnership with the London borough of Waltham Forest to clean and maintain the borough’s streets. Located in North East London, the borough encompasses the townships of Leyton, Walthamstow, Chingford and Leytonstone, where Urbaser cleans more than 489 km of streets. It also maintains over 213 hectares of parks and open spaces for the borough’s approximately 258,000 residents. Urbaser Ltd also has a major contract with the Gosport Borough Council. Under the contract, the company carries out collection, recycling and street cleaning services in Portsmouth. In addition to traditional street cleaning services, the company is also charged with cleaning public facilities and public buildings. Urbaser Ltd is trying to support local authorities in their bid to increase the quality of environmental services (both for residents and for the growing local tourism) with a sustainable model. Altogether, Urbaser has six projects in the UK.